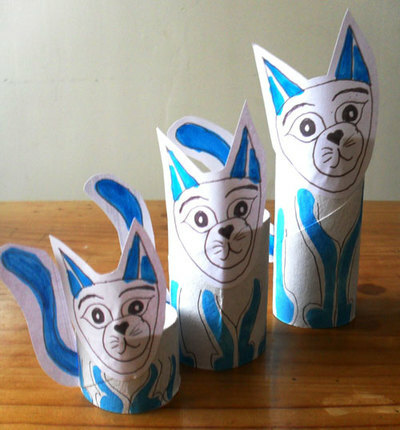 Grab a couple of cardboard tubes, some paint, scissors and glue to make this feline family. Use the downloadable Painting Guide or Suggestion sheet for inspiration. 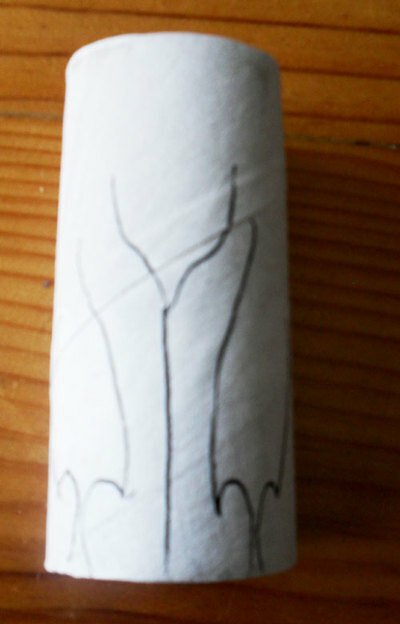 It has printable faces and tails for you to colour or just make up your own characters. It's up to you! 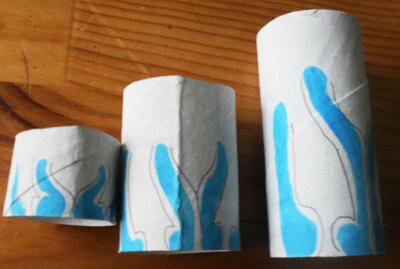 A quick activity and rather cute! 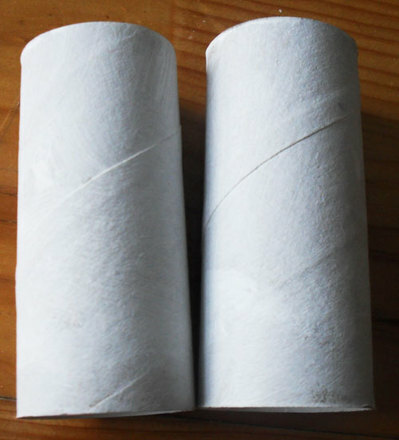 Children can name them. 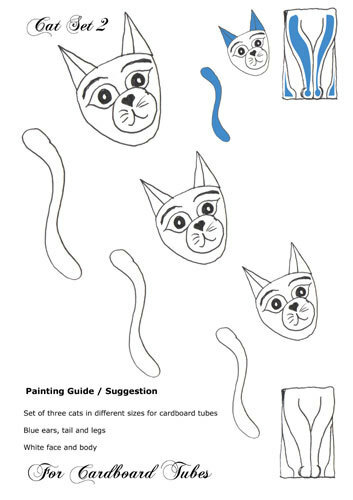 ...paint the body onto the tubes..l.
Paint the cat faces and tails, cut them out and glue to the cardboard tubes. Stick the faces on at an angle for fun and put them on your desk or window sill so they can see everything that's going on! 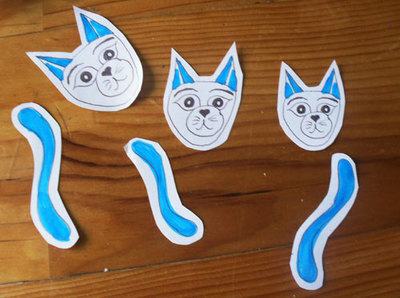 Try making them in other colours and sticking the heads on at different angles for an alternative look. 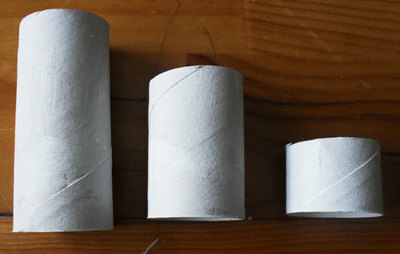 If you think this is fun, have a look at another Cardboard Tube Cat Family to make! How do I share just this article? You could copy and paste the website address from the tool bar at the top and e-mail to them.